Our high quality Gravel and Crushed Rock materials are used in many types of applications including landscaping, general construction, concrete, roads, highways, structural fill, underground concrete structures and many other utilizations. 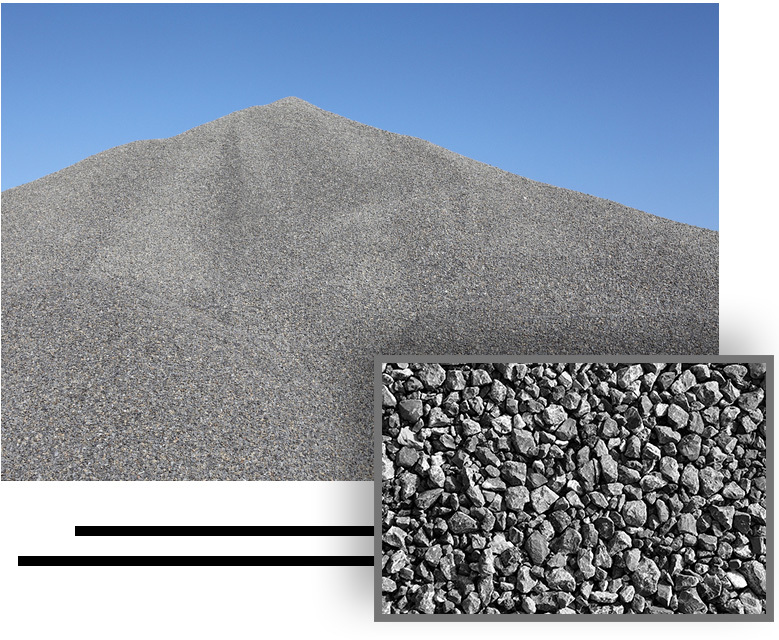 All of our gravel and crushed products meet necessary construction specification requirements set forth by the American Society for Testing and Materials (ASTM), by the Greenbook standard specifications for public works, and by the CalTrans construction materials standards. Please CONTACT US for further information on using us as your premier graven and crushed rock supplier. Our team members are professional and would love to help you. Below are some of the many gravel and crushed rock construction and landscaping materials we offer.